Our UK taxes help to pay for some really important things, like hospitals and schools. It’s a good idea to know what you should pay – and what you shouldn't, so that you don’t pay more than you need to. Taxation can be a complicated area of personal finance, you can easily miss opportunities to reduce the amount of tax you pay if you don’t take tax advice. Your job, your savings and your family’s circumstances can all have an impact on the amount of income tax you should pay each year. 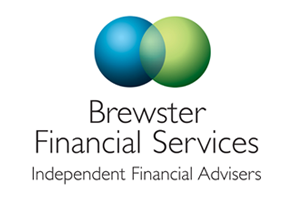 Brewster Financial Services can advise and assist you in the area of taxation to ensure you are making use of every tax opportunity available. This includes Inheritance tax and measures to protect your assets efficiently.